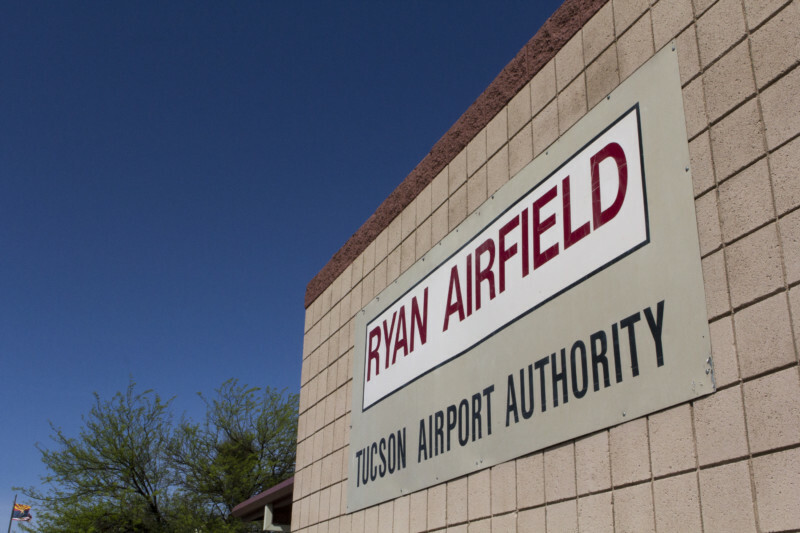 The Tucson Airport Authority (TAA) Board of Directors approved a five-year lease for a new restaurant at Ryan Airfield (RYN) at its Wednesday, April 5 board meeting. With a signed lease, the restaurant would be leased to Richard Flory. This new restaurant would be the second restaurant location for Mr. Flory. He currently owns and operates Happy Rooster Café on Tucson’s east side. The second location at RYN would be named Richie’s Café. For more than 30 years the restaurant at Ryan Airfield has been serving the aviation community and area surrounding the airport. When the previous operator did not renew its lease with TAA, there were a number of potential tenants that showed interest in the location. The TAA has invested more than $150,000 in renovations at the RYN restaurant building to provide a turnkey property to be leased. Renovations include new kitchen equipment, flooring, painting and equipment. Construction is still ongoing and should be completed in the near future to install additional new equipment and maintenance.